Well my wife has grown tired of Florida living, so we packed up and moved back home to the west coast (or close enough). We are back in the Phoenix area and getting settled in, so when my friend Richard (who loyal readers will remember from my numerous references to) suggested we head to California for a weekend trip we thought it might be nice. So we all piled in his truck and headed to the beach. On the way, Richard suggested we stop at a little place called Winchester Farms in Hemet, CA for a famous Jullian Pie. It was a cute little farm stand on the side of the road with a little country store inside. The lady helping us was very animated and very pleasant. She insisted we take a look at a gigantic lobster she had for sale in a salt water tank outside. Richard was brave enough to reach in, feel around for it and pull it out, and when he did my son started screaming at this hideous and enormous monster from his nightmares. Good times. Anyway, the stand is where i picked up a bottle of Ramblin' Root Beer. If was fitting that we rambled all the way across the country to find this root beer, so i eagerly purchased a bottle along with an afore mentioned pie. The website greets you with a hearty "It's Back!" on the page, though i doubt anyone really realized it had left. But apparently this root beer has been around since 1979. Another thing i learned from the site is that there are a couple other flavors or Ramblin' i will need to track down, including a butterscotch root beer and a maple root beer. And of course, the site had to mention it's first televised commercial featuring a young Sarah Jessica Parker dressed as little Orphan Annie on Broadway in NYC. I hope she remembers and appreciate her roots (beers). I found this root beer in a traditional 12 oz. brown glass bottle. The website mentions that the logo has been updated (as can be seen in the above commercial). It's a definite throw back look with a modern spin, but still conforms to the traditional color scheme of the majority of root beers. Nothing really special or extraordinary about the label though. I wish i had more to say. But... i don't. It's flavored with real cane sugar an had a nice mint smell when i cracked it open, but... that ended up being VERY misleading. 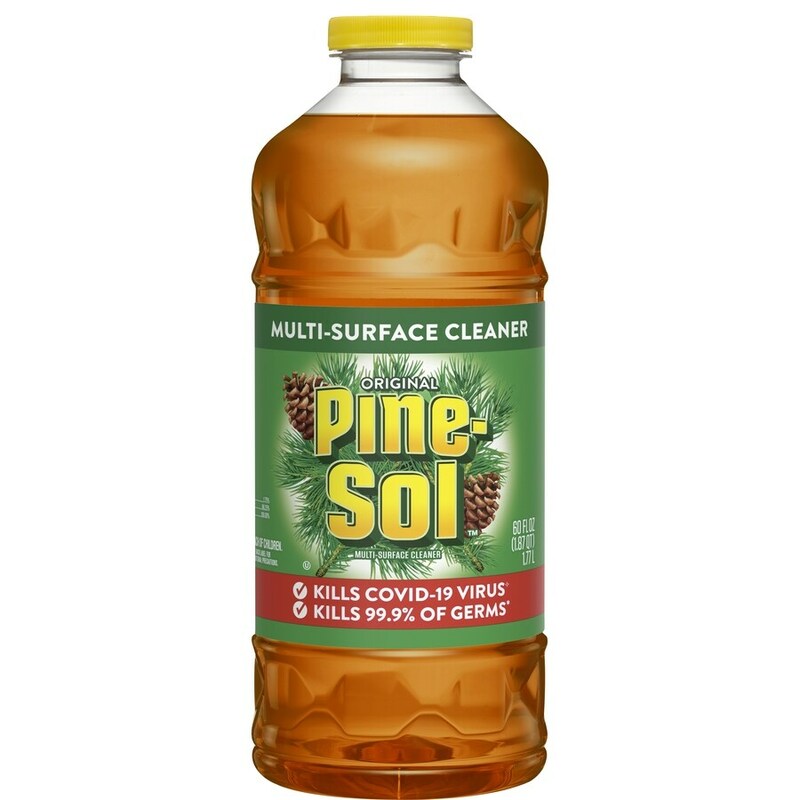 The only thing i can compare the taste of this stuff to is Pine-sol. 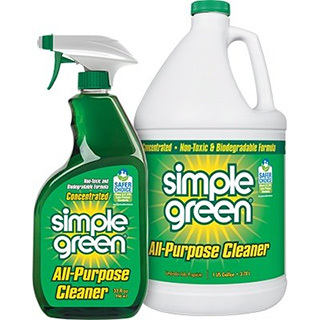 Or really probably more like Simple Green, or some other kind of chemical cleaner. It's really weird and off-putting, but oddly not completely disgusting. I drank the whole thing, but neither Richard nor my wife nor my son thought it was any good at all. I'll give Ramblin' credit for coming up with a unique taste though. My official review is that Ramblin' Root Beer gets 4 (four) IBCs. And by 4, i mean barely 4. As i said, it's not completely undrinkable, but it's at best unpleasant. I have to admit, my insides felt cleaner afterward though. It was a weird one for sure, but i am committed to finding and trying the other two flavors. Perhaps they won't be as much of a disappointment.